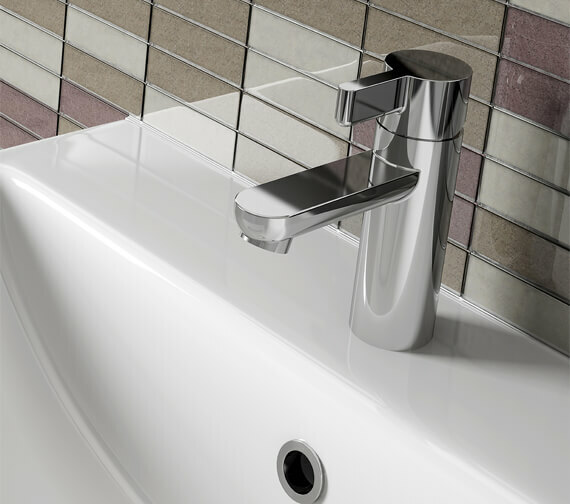 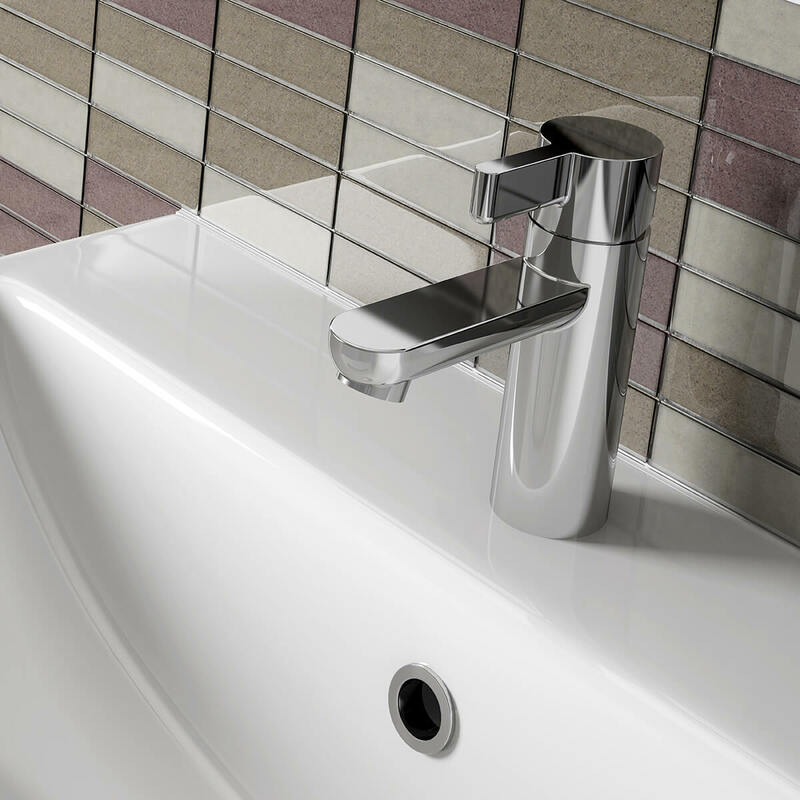 The Bristan Clio Single Hole Basin Mixer Tap is a stunning piece of contemporary bathroom ware that will make an immediate visual impact. 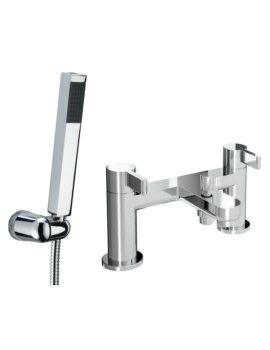 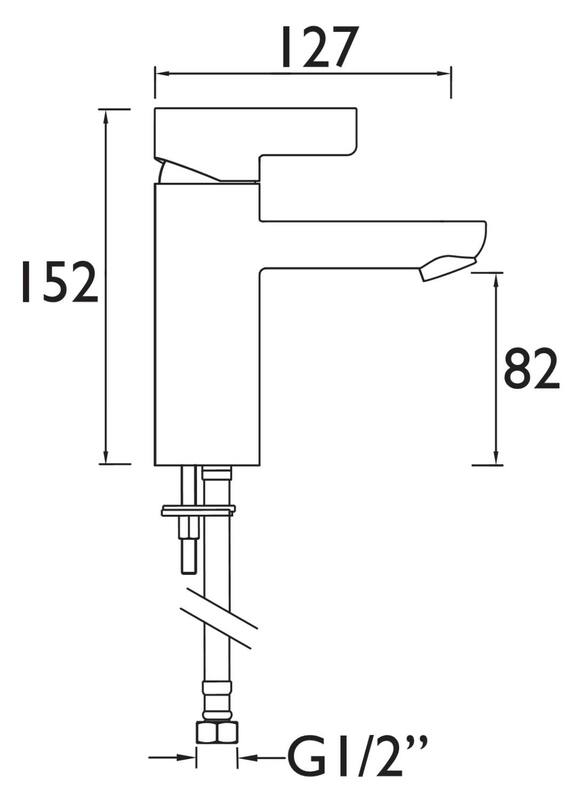 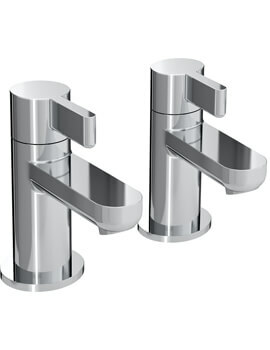 The design of this faucet is cutting-edge with its cylindrical body, ergonomic handles, and sleek spout. 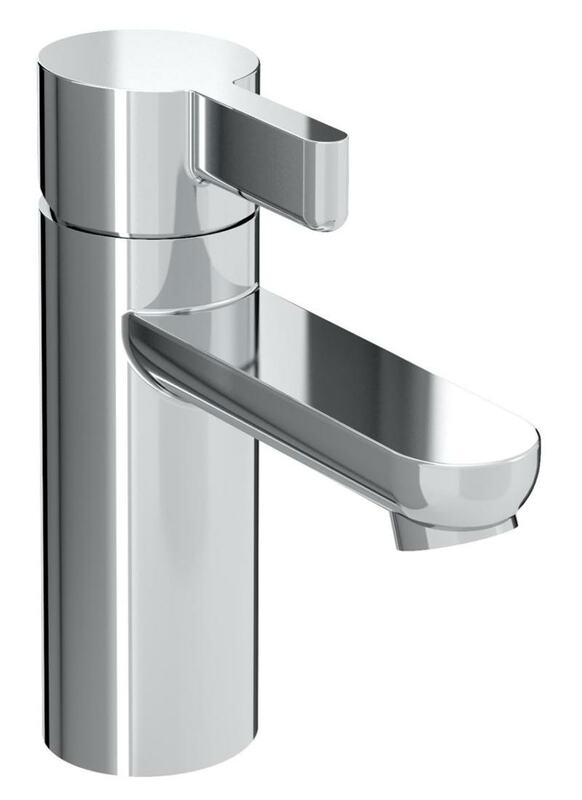 Its easy-to-grip handle design and fluid action give the user full and intuitive control over both water temperature and pressure. 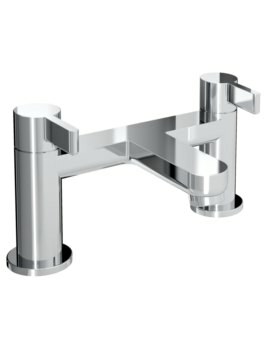 It is superbly fashioned from solid brass which gives it a strong build quality and longevity. 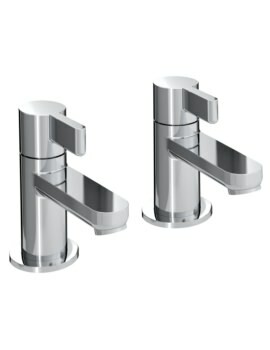 Featuring a flawless chrome finish, it is more than capable of complementing the high- quality, fashionable interiors.